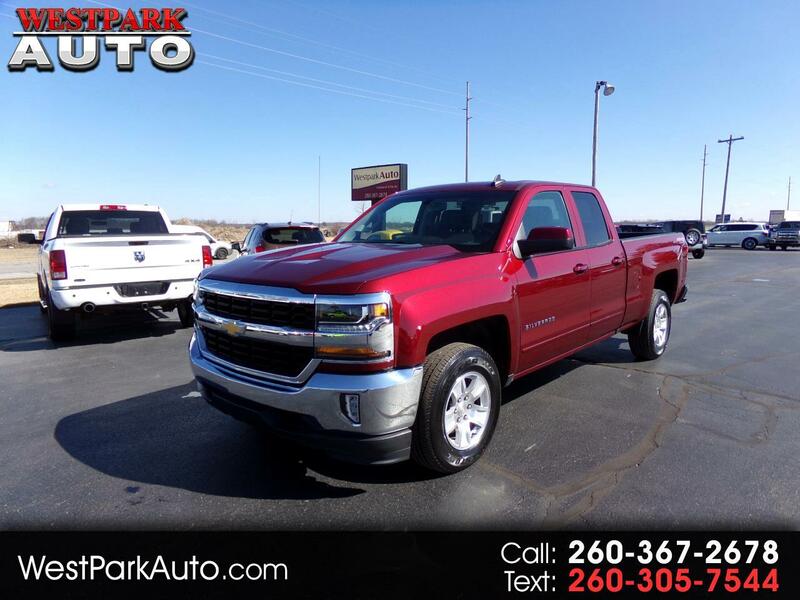 This 2017 Chevrolet Silverado LT 1500 is a Carfax 1-Owner pickup. This Siren Red, Flex-fuel truck has cloth interior, all-weather floor mats, power driver's seat, backup camera, CD player, AM/FM/XM radio, dual zone A/C, and front seat fold-down center console. This truck is equipped with a tow package and a bedliner. This eye-catching truck won't stay around long. Stop in today for a test drive.